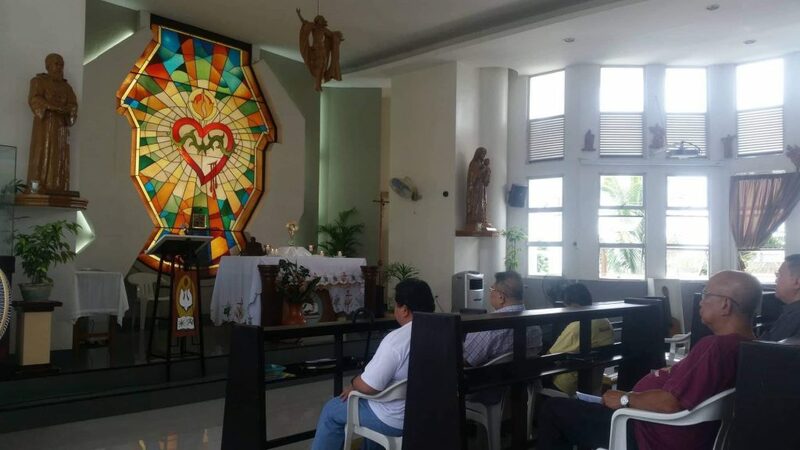 CEBU CITY—The second batch of Augustinian Recollect religious attended the annual Augustinian Recollect Spiritual Exercises starting October 15 to 19, 2018 at Talavera House of Prayer-Recoletos, Cebu City. 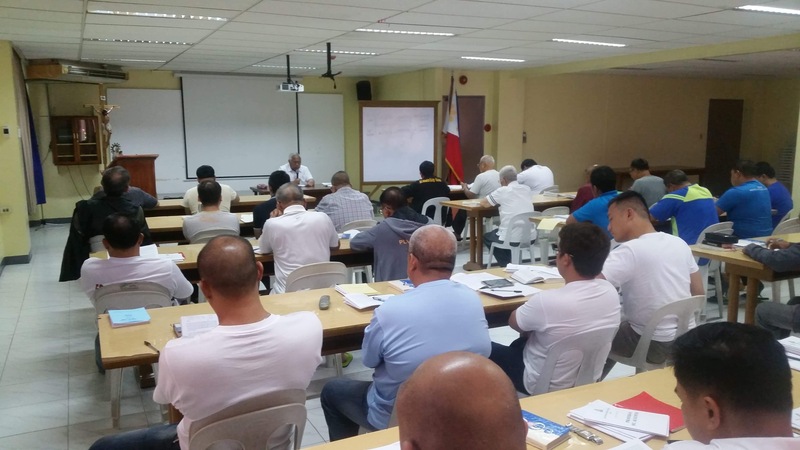 Fray Hubert Dunstan Decena, OAR, was the facilitator for this spiritual exercise. (Above) Participants listen to the reflections of Fray Hubert Decena, OAR. (Below) Retreatants spend moments with the Lord during the daily Exposition of the Blessed Sacrament and Holy Hour.